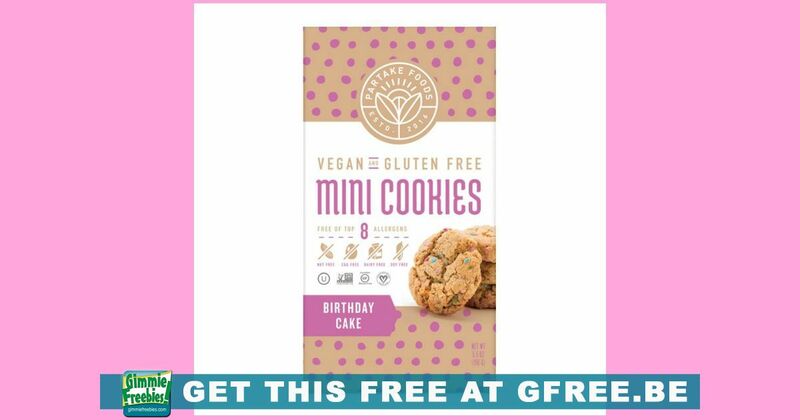 Get a free box of Partake Cookies with this coupon! Get your printer warmed up and get this coupon while supplies are available! These products are free from the Top 8 Allergens – peanuts, tree nuts, eggs, wheat, milk, soy, fish, and shellfish. They are guten-free and non GMO. Kosher and Vegan certified! This printable coupon expires 5/31/19. Limit one coupon per purchase. Print coupon and take to store that carries this product.